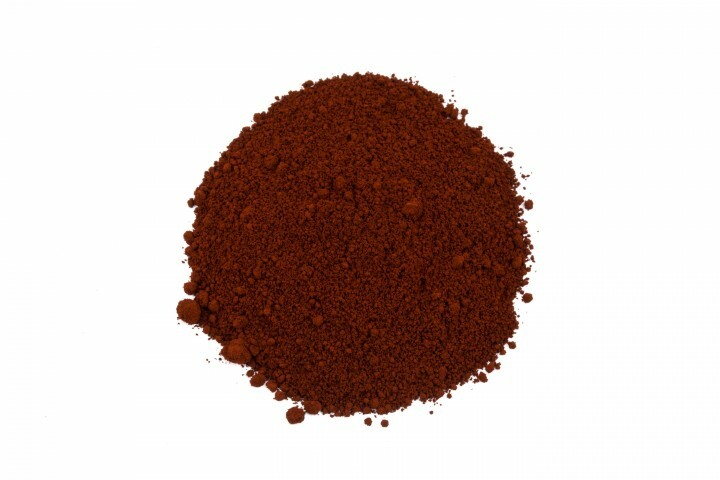 Mahogany Brown | Organic Pigments | Pigments of Modern Age | Pigments | Kremer Pigments Inc.
High lightfastness, very good for oily techniques. For water based binders a wetting agent might be necessary. Customer evaluation for "Mahogany Brown"